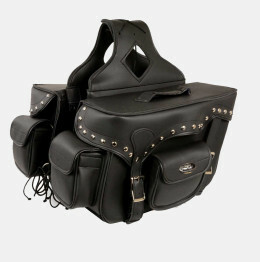 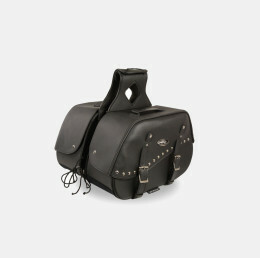 View Cart “TWO PIECE STUDDED PVC SADDLEBAG” has been added to your cart. 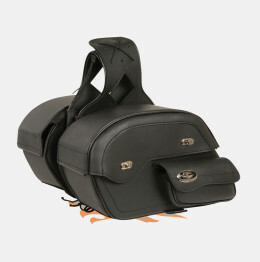 Are you looking for a motorcycle saddlebag that can hold all your belongings but is plain and looks amazing? 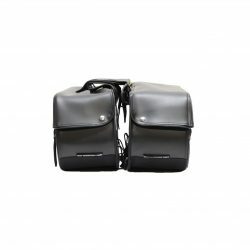 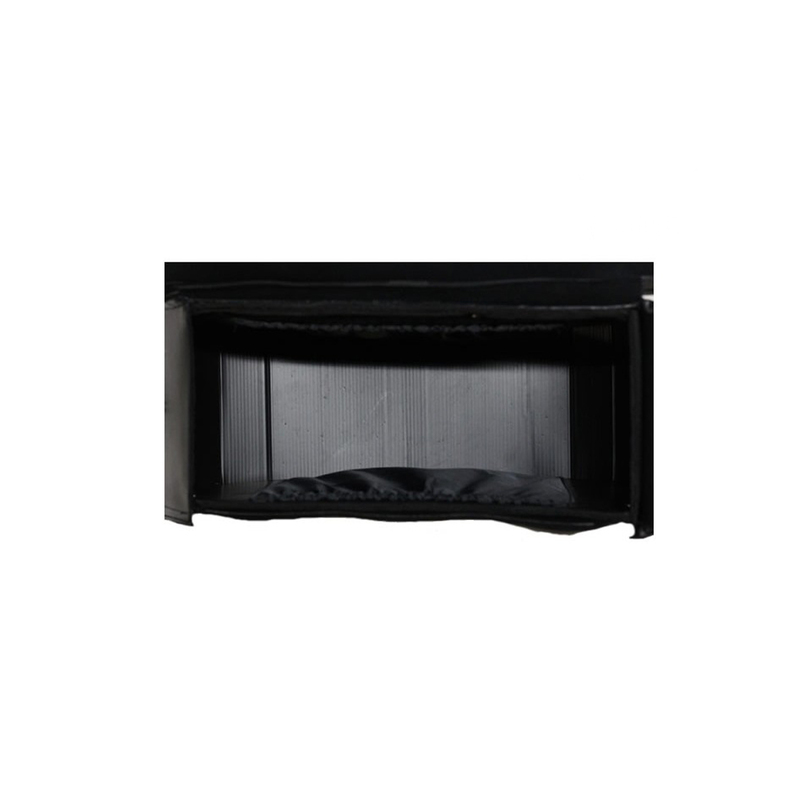 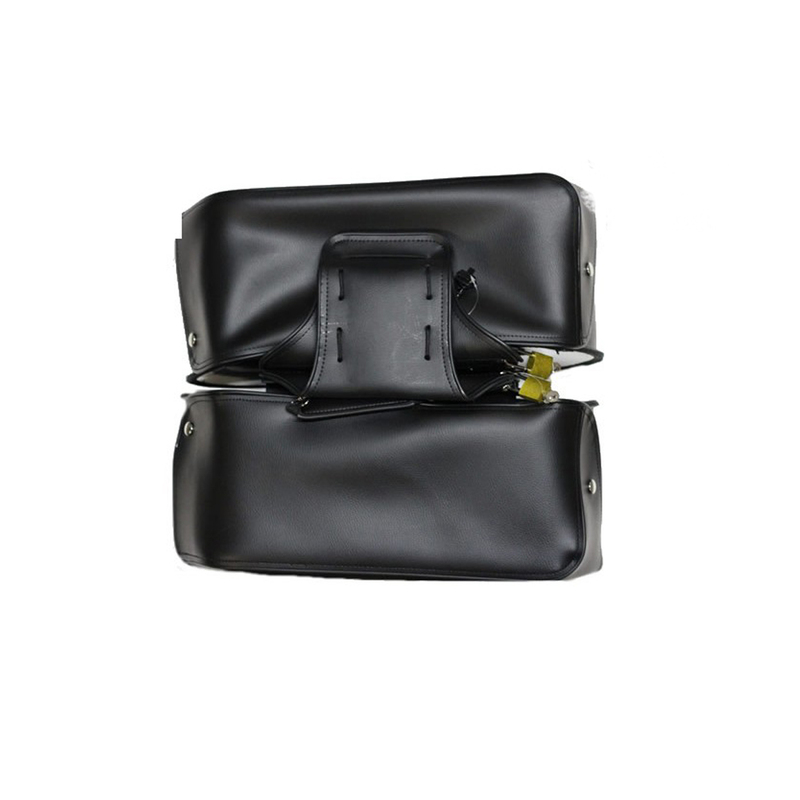 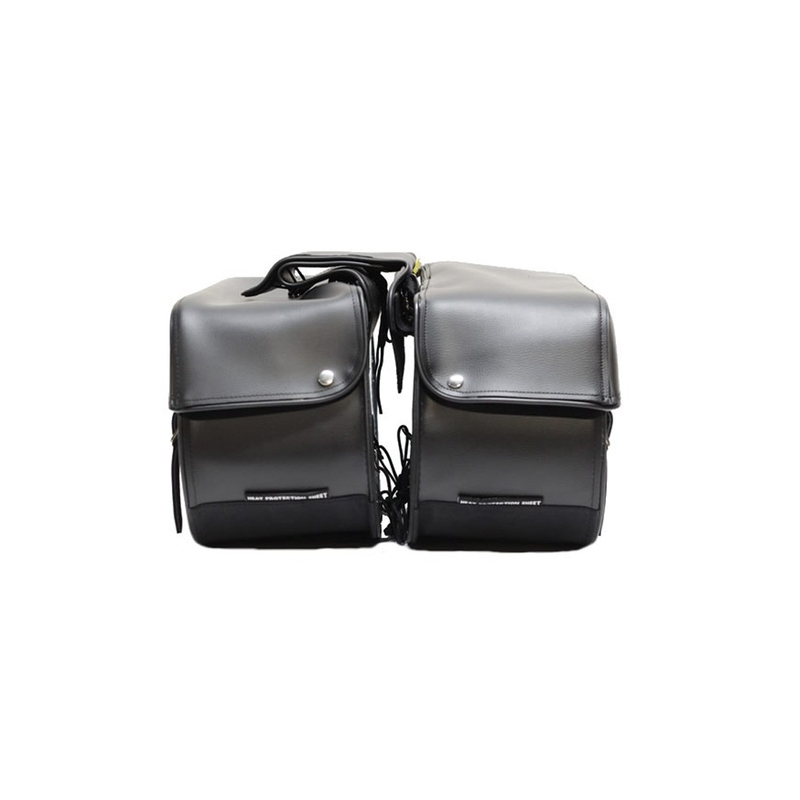 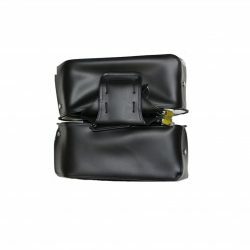 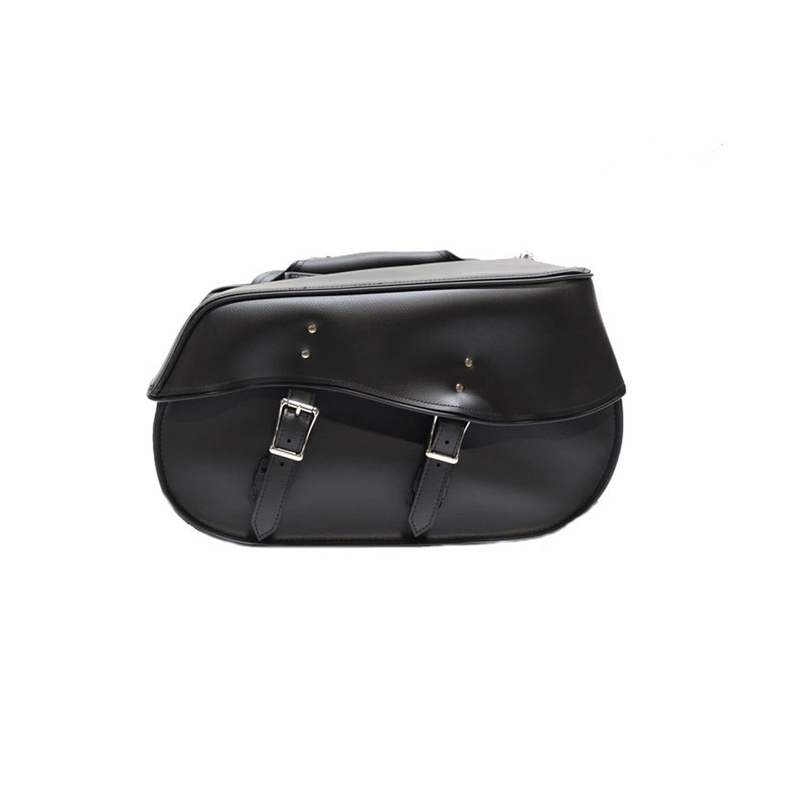 You have come to the right place our motorcycle saddlebag has no studs on it and it includes universal fitting. 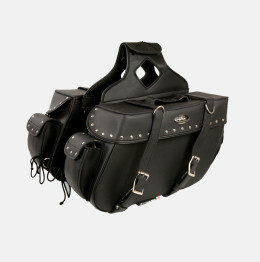 Which means this bag will fit most motorcycles.